Ask us for a quick cleaning quote today! Get a Carpet Cleaning quote today! Looking for a carpet cleaning quote? Leave us a few details and we'll call you back! Looking for an emergency cleaning service? Call Us Now! Who Are Hydro Dynamix (Kent) Ltd? 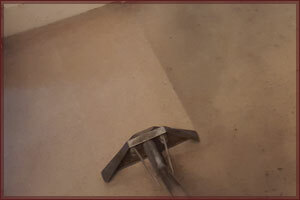 Hydro Dynamix (Kent) Ltd has over 10 years of carpet cleaning experience in Maidstone. We use the most powerful cleaning system in the world and we are proud of the cleaning service that we offer our customers. 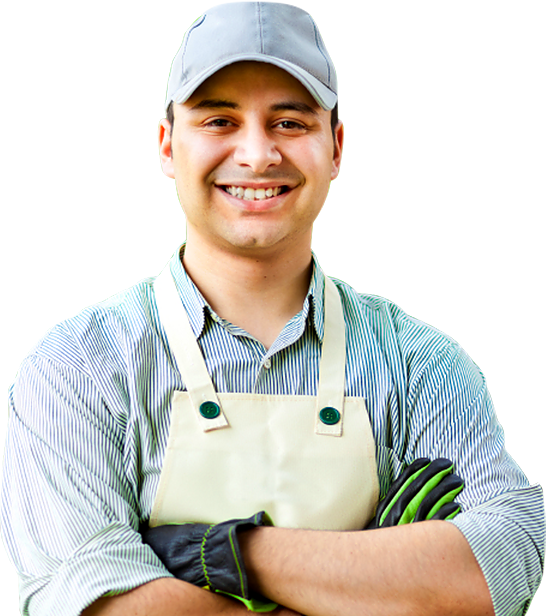 We provide cleaning services for Maidstone, Medway, Ashford, Tonbridge and Malling and surrounding areas. The Best Carpet Cleaners in Maidstone? Based in Maidstone, Medway, Tonbridge and Malling? Looking for a reliable Kent based carpet cleaning company?